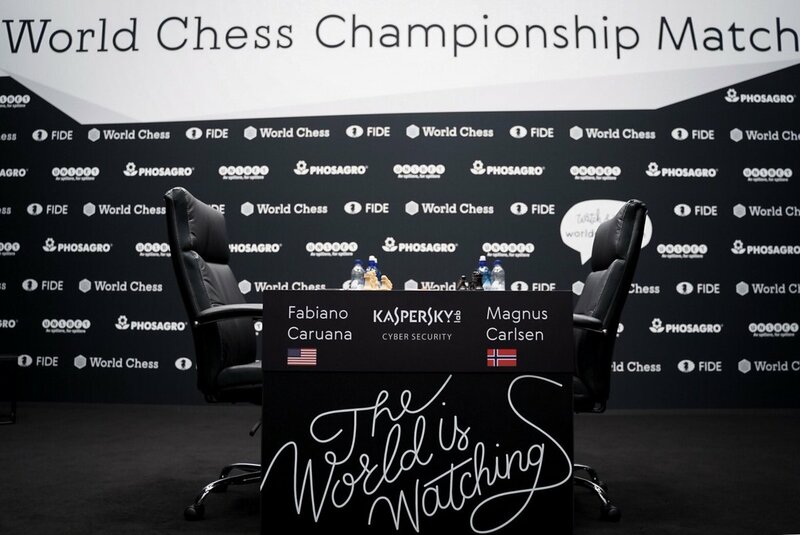 It is time for game 9 of Carlsen – Caruana. So far eight draws are on the board, but the feeling is that many of those could have been decisive games. 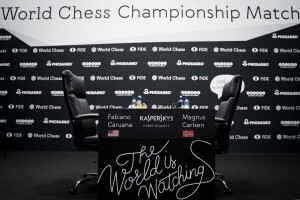 Carlsen was closest to victory in round 1, where a series of blunders equalized the game. Caruana has had more games with decisive chances. He finds the right path to advantage and fails to close it in the late middlegame or the endgame. This match can go in any direction. 30 mins to the start of game 9, join us for the key lines of Lc0 and SF128.